This year, one of the Popsugar reading prompts is "A book about family." I know it can be tough to fill all of the prompts each year, so I'm here to make it just a bit easier on you. Something I love about some of these novels is they discuss how family doesn't necessarily mean blood. Sometimes family is much more than genetics. Some of these stories are heartfelt and full of warmth. Others, not so much. But they all have a centered focus on family. The premise of this series stars Rachel and beau Nick. 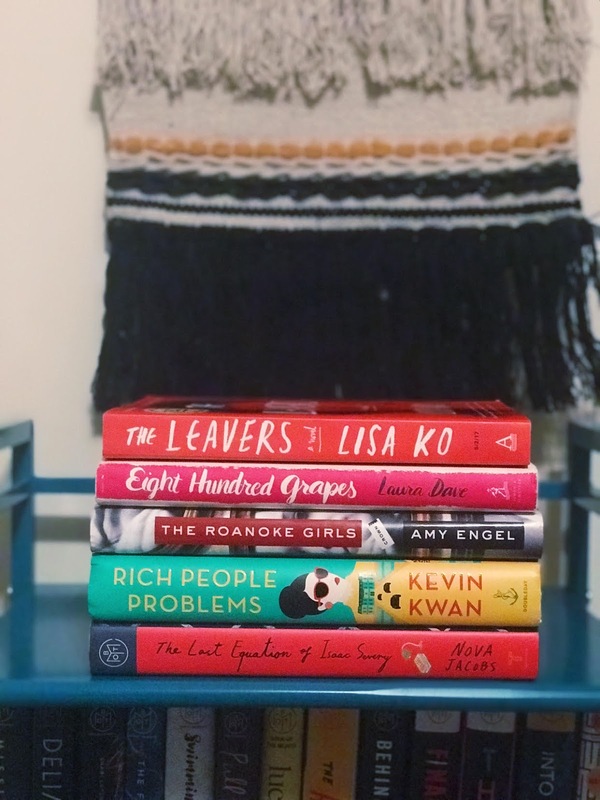 In book one, they travel to Shangai for Nick's best friend's wedding and Rachel finds out Nick is actually part of one of the richest families in China. The trilogy continues to follow the relationship of the couple, but the series truly focuses on the little intricacies of family - out to the craziest cousins and the secrets that are kept. When Georgia discovers her fiancé has a major secret mere weeks before her wedding, she travels home to her parents where she knows she'll feel safe. Only her parents are keeping secrets of their own. This novel is a light-hearted read with all the makings of a good love story. When Starr's unarmed best friend is shot by a cop right in front of her, she vows to fight the good fight and stand up for everything important to her. As her family and friends join her side, she'll come to realize the true meaning of community and banding together for all that is right. When four young siblings are given the dates of their deaths by a clairvoyant, they begin living their lives to the fullest. This book follows each sibling at different parts of their own timelines leading up to their timely (?) demise. When famous mathematician Isaac Severy dies, his granddaughter Hazel is tasked with delivering his last equation to a trusted colleague. Only, when Hazel arrives, she realizes she's not the only one in search of the equation, and things in the family are more twisted than they first appear. When Deming's mother leaves for work one day, she doesn't return. So young Deming, a Chinese-American, is adopted by an older White couple who rename him Daniel. But as he gets older, he wants to search for his birth mother - what happened to her? Why did she leave? This novel is a relevant and heartbreaking tale about family and the depths we'll go to in order to save them. When Suzette returns home from school, she learns that her stepbrother Lionel has been suffering with a mental illness. She's terrified for him, but also worried about her past. This YA novel is a gripping tale of what it means to be family and how to forgive those you love, including yourself. The Richardson's are your perfect all-American family in Shaker Heights. After their rental home is home is occupied by single mother Mia and her teenage daughter, Elena Richardson makes it her mission to uncover Mia's past, even if it means sacrificing the secrets of those around her. Brand new from Jane Harper, this novel follows the Bright family after one of their own is found dead in the sweltering Australian heat. As they work to uncover what happened to their brother, family secrets start to be revealed, and everything is not what it may seem. When his mother is diagnosed with terminal cancer, Conor begins having an odd dream. A dream about a monster that wants the truth from him. But does Conor even fully realize the truth? And could it destroy his relationship with the mother he loves so. When Lane's cousin goes missing from their grandparents home, Lane travels back to a dark and nasty place she vowed never to return to. But her cousin's missing and she has to find her. Will she drag up some old secrets along the way? Dario has no intention of returning to Moldavia Studios, but when his brother calls inviting him to a tribute to the old horror films that make him a child star, he feels obligated to go. When he returns home, he's sucked into the drama and fright that he never wanted to be a part of. When Jack Torrance gets a job as caretaker at the Overlook Hotel for the harsh Colorado winter, it's the perfect thing he needs to break his writer's block. He brings along his wife and their five year-old son, Danny, who may or may not have a special gift that's warning them all about the terror that is to come. 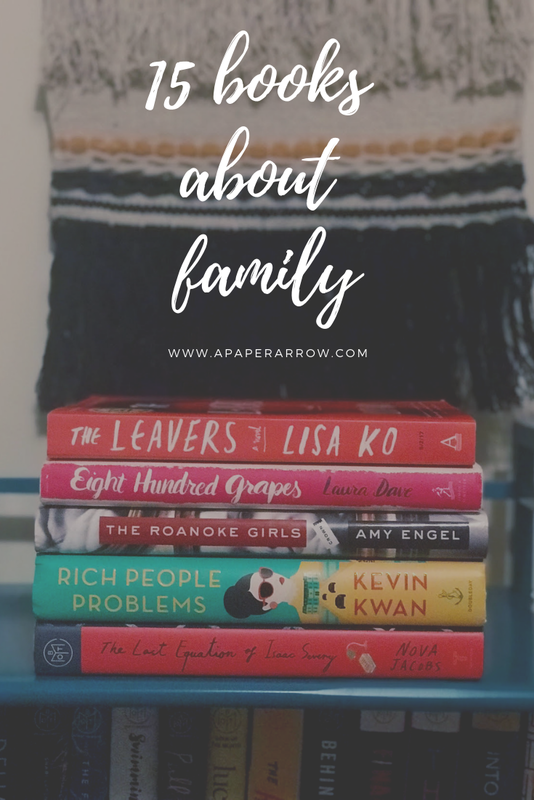 What are your favorite books about family? 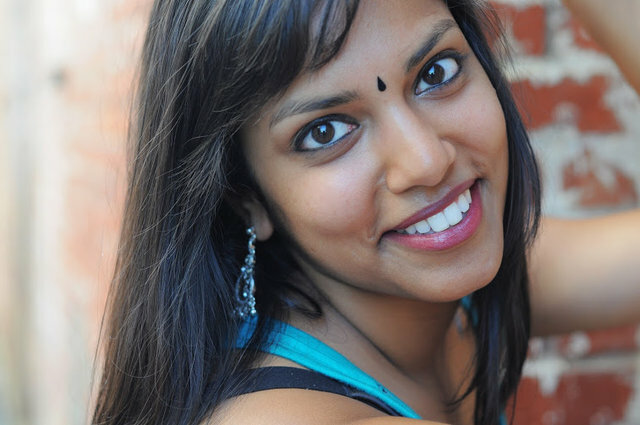 Amritha is a travel and food blogger offering travel, dining and healthy recipe guides for vegetarians who love to vacation. 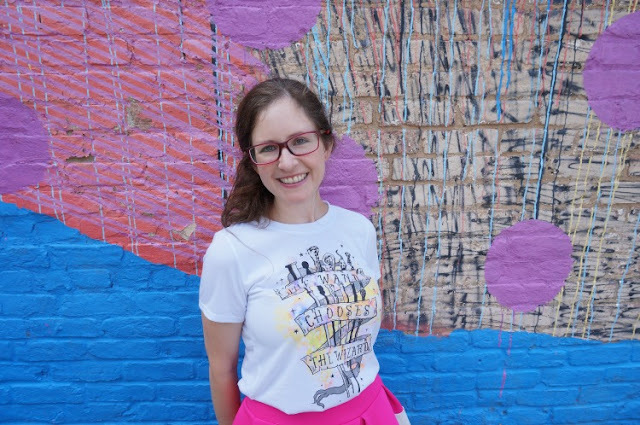 Her mission is to guide others in creating meaningful life experiences with friends and family through mindful travel, vegetarian food, and an active lifestyle. 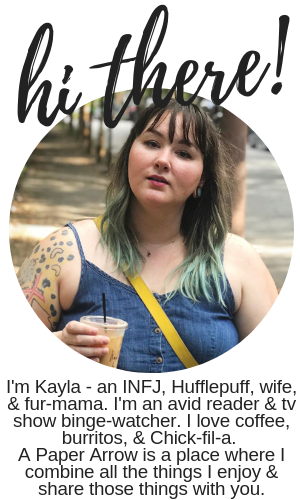 You can find her blog In Transit here. This sounds like a fantastic reading list! Thanks so much. I hope you found some to add to your TBR! Once again a lot of interesting books I had never heard of. I’ll check them out for my 2020 reading list! I've definitely got to plan ahead when adding to my TBR, too! I recently finished The Hate U Give. So good! I literally just got Crazy Rich Asians at the library today. I'm only a few chapters in, what I managed to read during lunch. I like it so far! For anyone who enjoys dark fantasy, The Black Jewels trilogy by Anne Bishop is gorgeous and includes really interesting ideas on what family is and is not. Ooh, thanks! I'll definitely look into that trilogy. It sounds right up my alley.